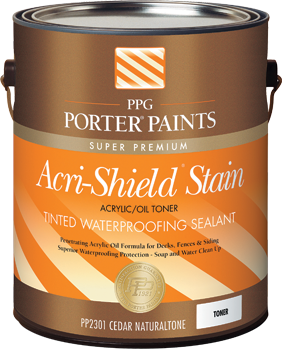 Removes buildup of old solid color or semi-transparent stains for a fresh, new look. 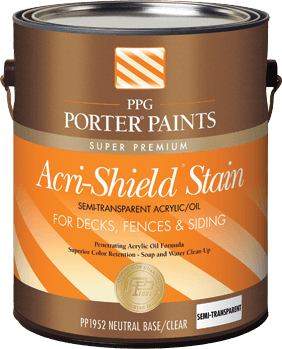 Use for the removal of all oil and latex deck finishes, solid, and semi-transparent stains, varnishes, polyurethanes, and water sealers. Clean, well-prepared surfaces give you the best results. The chart below will help you choose the right product for your project.